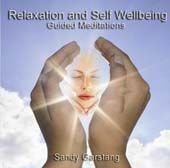 This is Sandy Garstang's debut CD and features 2 beautifully created guided meditations. The first meditation is designed to teach the lsitener the art of relaxation, something that has become inceasingly important in our busy lives today. The 2nd meditation is a Self Wellbeing deisgned to help us improve our general wellbeing. 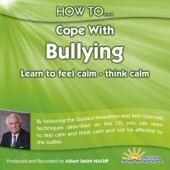 Sandy's soft Scottish accent works perfectly on these CDs and quickly helps relax the listener ready for their guided medtitation. Remember to check out Sandy's other new CD "Cleansing with the Elements"